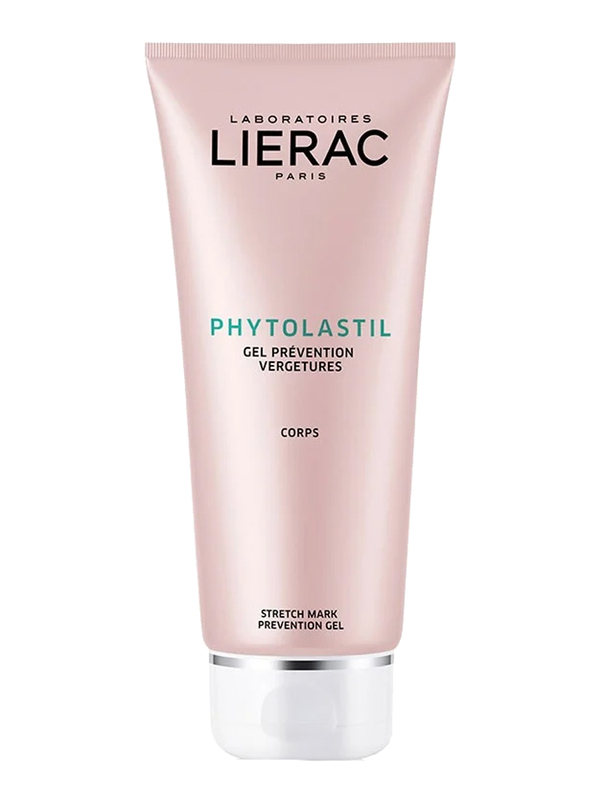 Lierac Phytolastil Stretch Mark Prevention Gel 200ml helps prevent the appearence of stretch marks. Formulated with 35% botanical extracts (alchemilla, ivy, horsetail), this fresh, non sticky gel helps prevent the appearance of stretch marks, with 84% success when tested on pregnant women. Ideal during puberty, pregnancy and in case of weight fluctuations. Pregnancy : massage onto the breast, belly, hips and tights at the beginning of the pregnancy. Other cases (puberty, diet ...) : massage onto the risky zones, once a day. Aqua/Water/Eau, Propylene Glycol, Alchemilla Vulgaris Extract, Hedera Helix (Ivy) Leaf/Stem Extract, Equisetum Arvense Extract, Carbomer, Tromethamine, Caprylyl Glycol, Sodium Hydroxide, Sodium Benzoate, Sodium Salicylate, Tetrasodium Glutamate Diacetate. 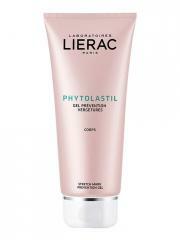 Active Ingredients: Alchemille, lierre et prêle.